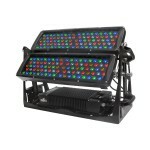 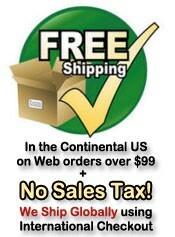 It’s a true LED powerhouse with a combined total of 180 5W, RGBWA LEDs—even the monso.. 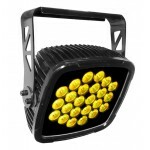 Designed for worry-free lighting at indoor and outdoor events, SlimPANEL Tri 24 IP provides vibra..
SlimPAR 56 IRC IP is an LED PAR can-style wash light housed in a casing molded after the popular ..
Freedom Par Quad-4 IP is a 100% TRUE wireless, battery-operated, quad-color (RGBA) LED Par w.. 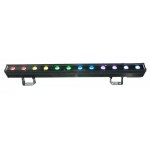 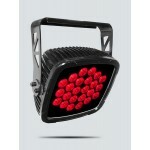 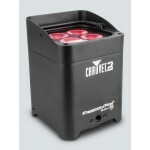 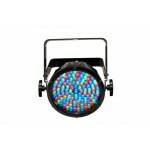 Designed for worry-free lighting at indoor and outdoor events, SlimPANEL Tri 24 IP provides v..